Conquer the roads of La Vista and cruise through Omaha and beyond with confidence inside a new 2019 Toyota Tacoma truck. 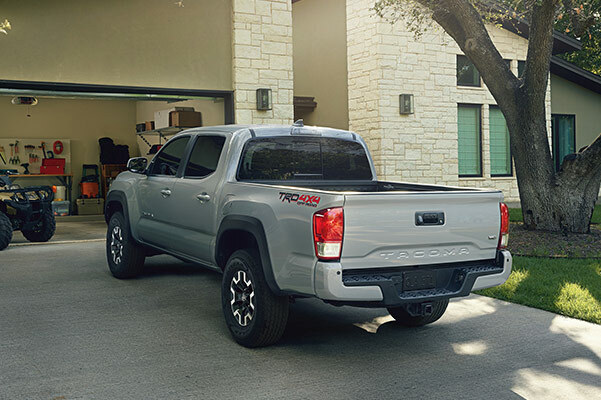 From the Tacoma SR to the Tacoma TRD Sport, each of the 2019 Toyota Tacoma trim levels offers unmatched performance, handling and durability. A redesigned Tacoma interior includes comfort perks and technology features in spades, while the Toyota Tacoma gas mileage means you'll experience fewer stops on your drives around Nebraska. 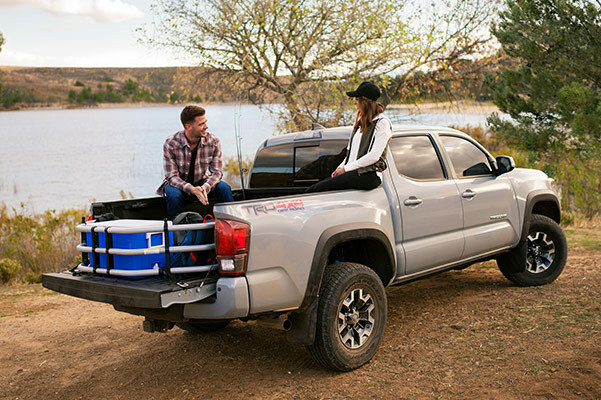 Wondering what's included with the new Tacoma TRD Sport Package? 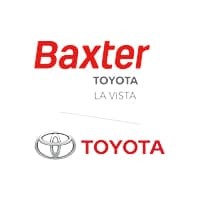 Head to our Toyota dealership in La Vista, NE, to discover your 2019 Tacoma leasing options, available features and much more! With the 2019 Toyota Tacoma release date in the rearview mirror, we invite you to come to our Greater Omaha Toyota dealer to find the truck of your dreams. 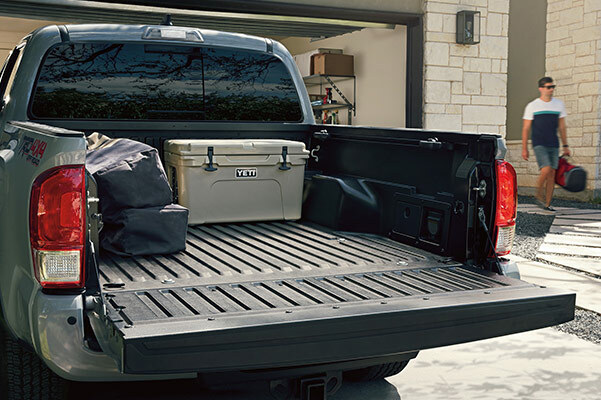 Our convenient location in La Vista makes it easy to discover the 2019 Toyota Tacoma specs and pricing for yourself. 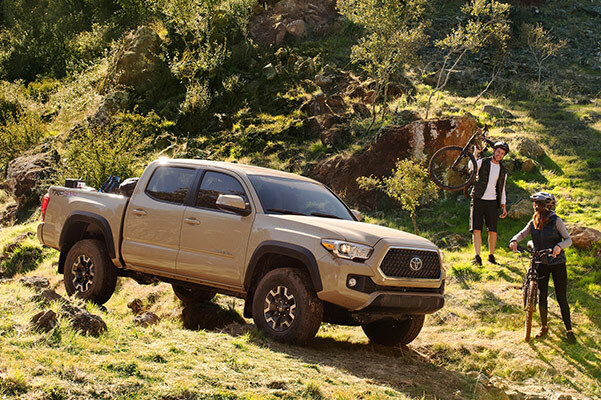 See which 2019 Tacoma truck is best for you and explore your Toyota financing options today!